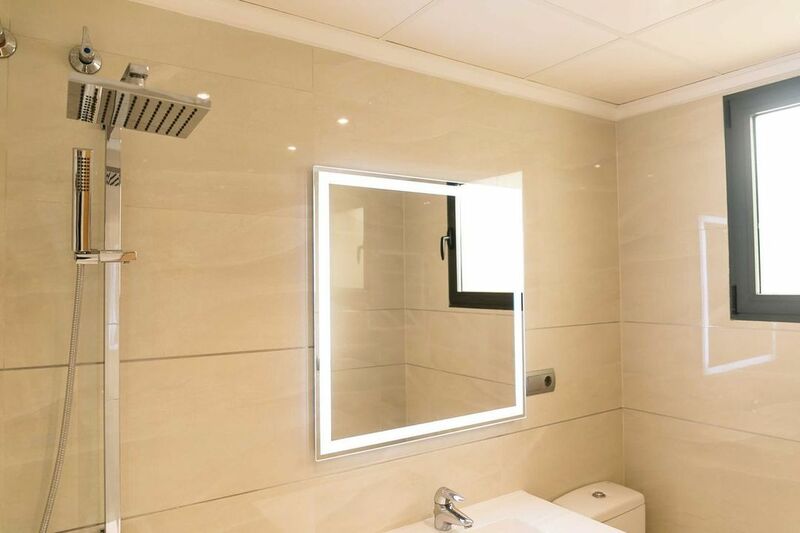 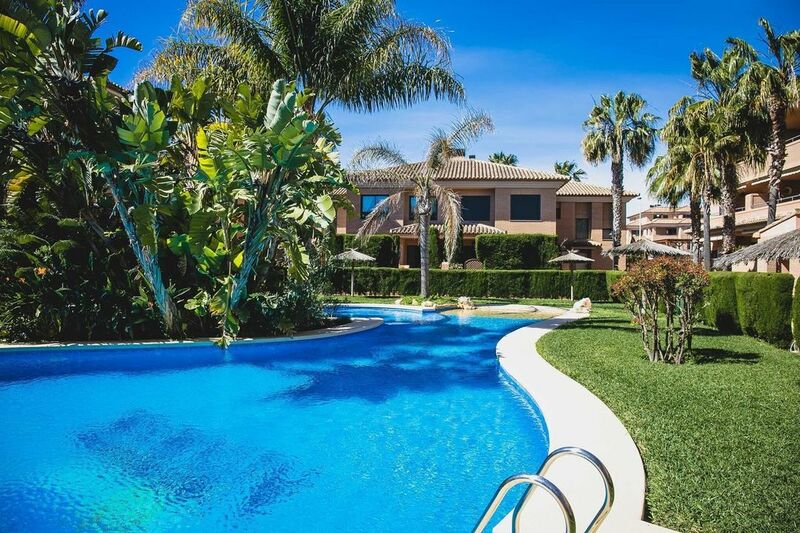 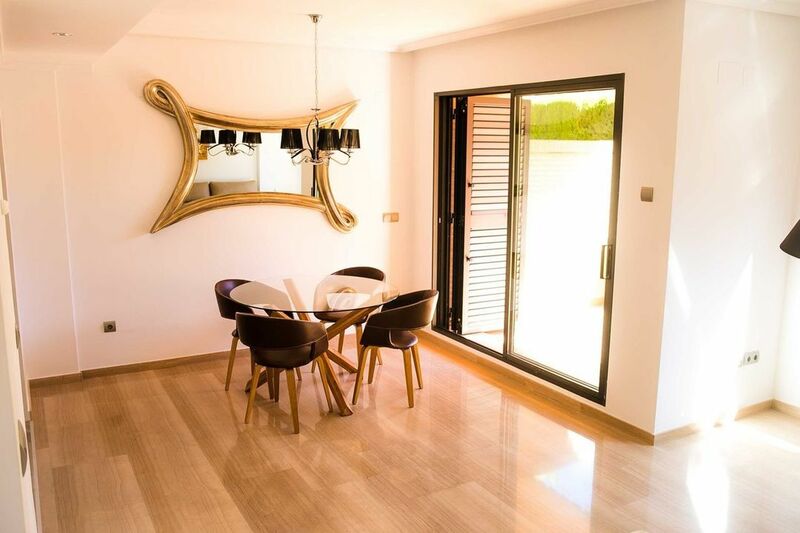 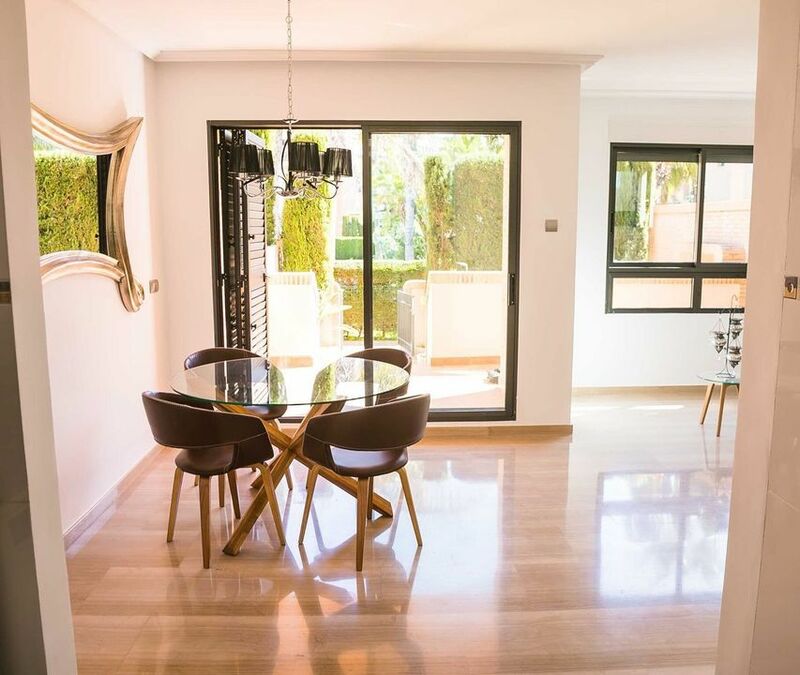 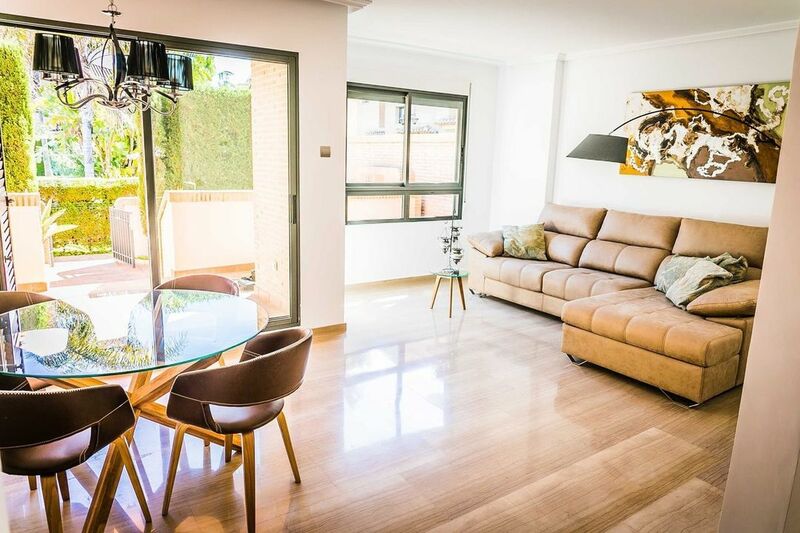 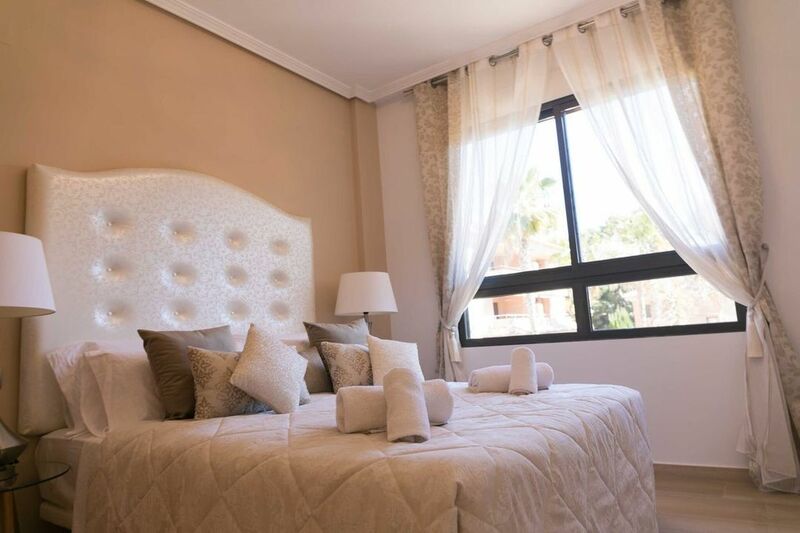 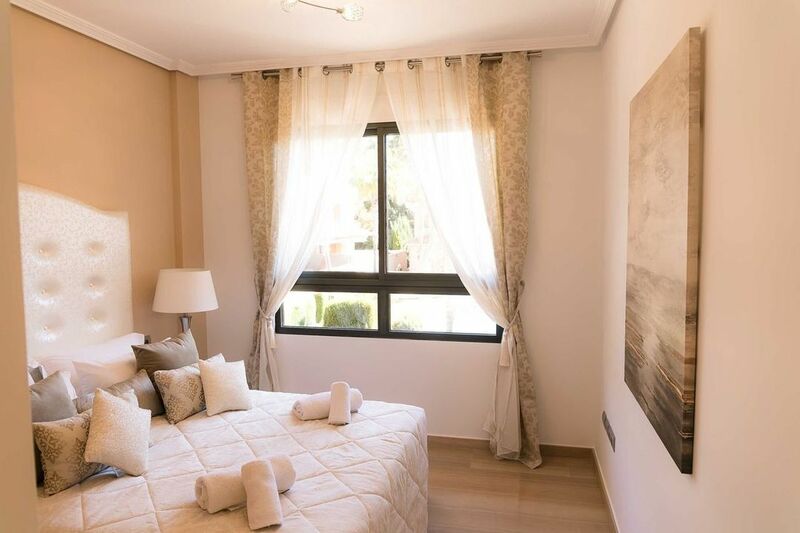 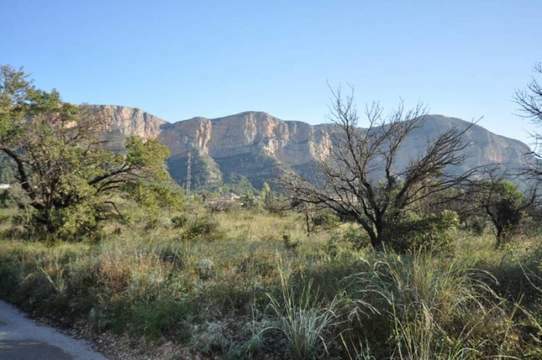 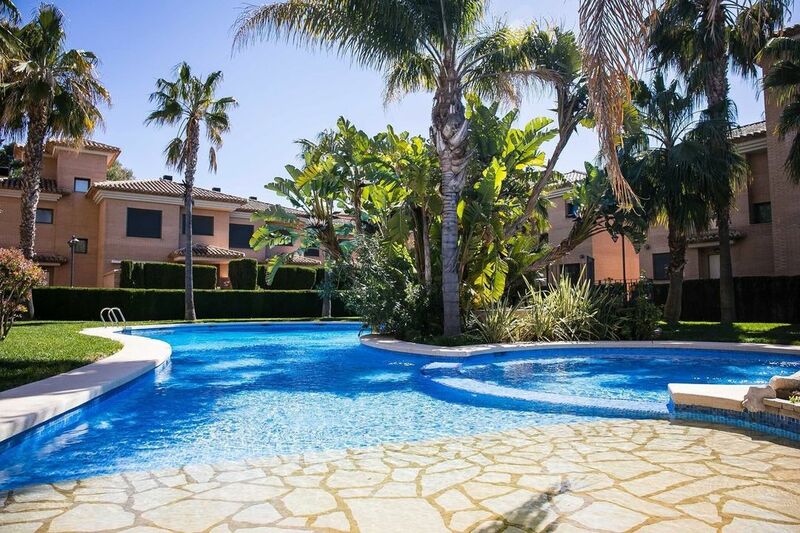 Beautiful townhouse for sale in Javea, located in one of the best urbanization in Javea. 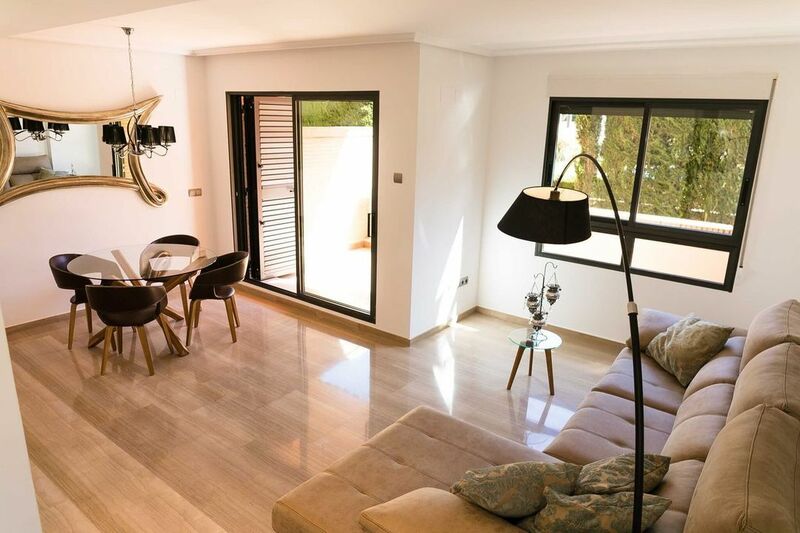 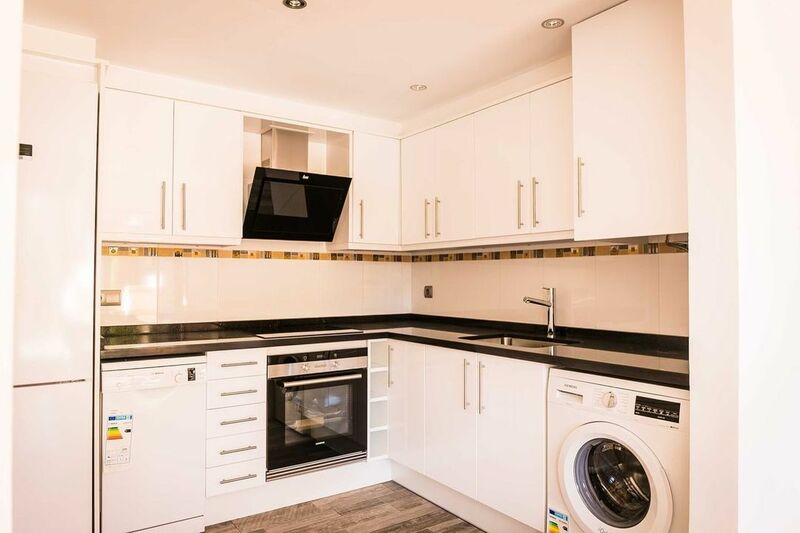 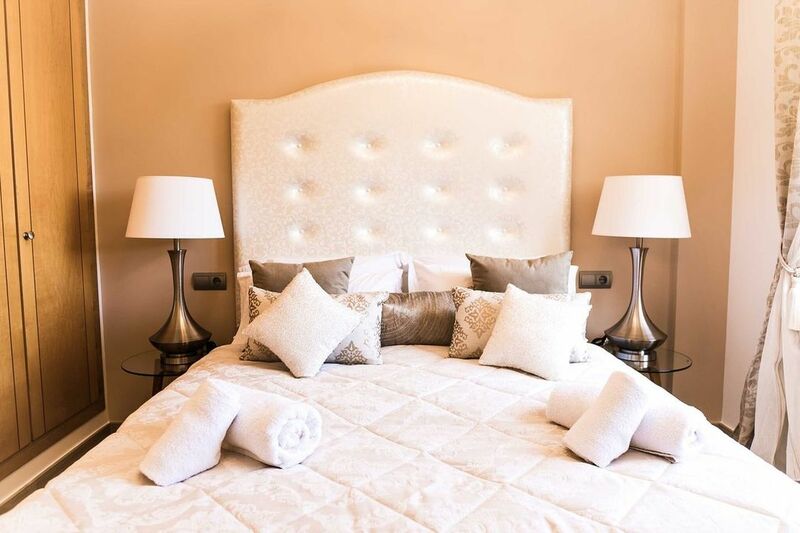 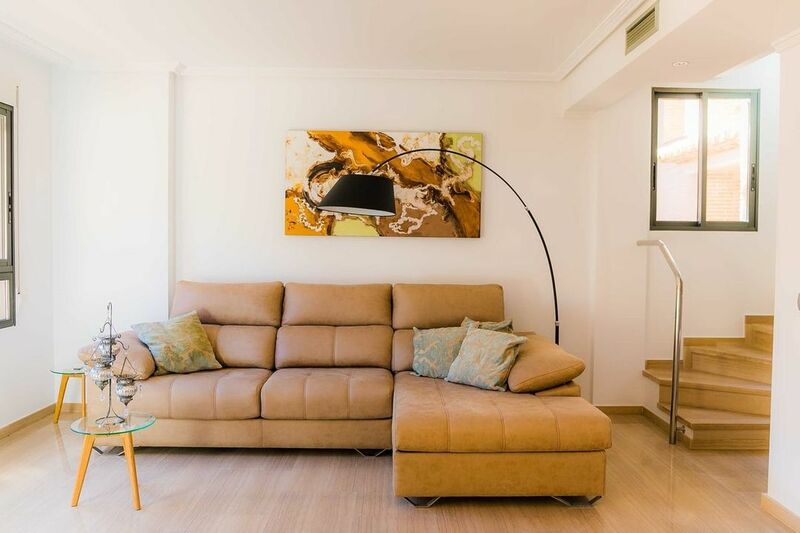 The townhouse is distributed on two levels, consists on the main floor, a spacious living room with exit to the terrace, a fully equipped kitchen and a toilet for guests. 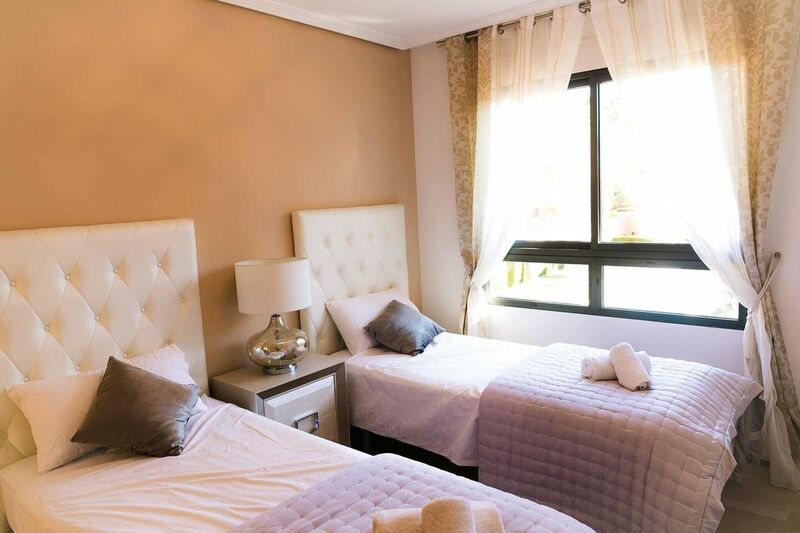 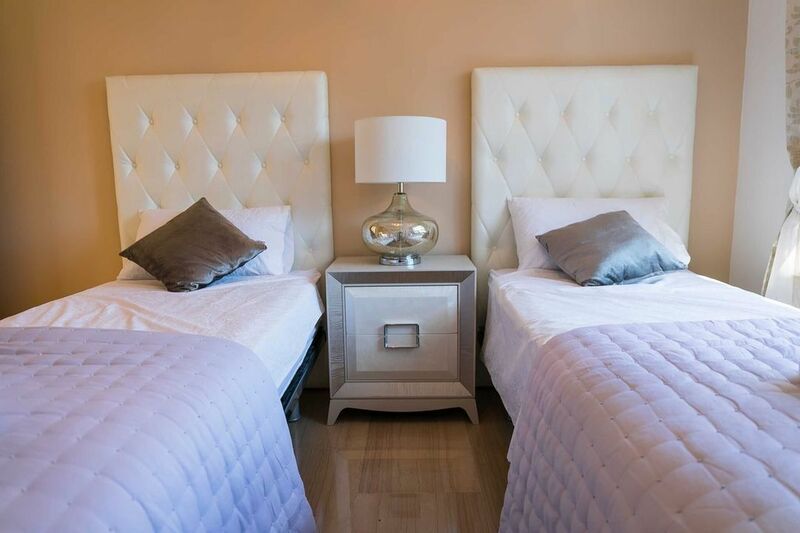 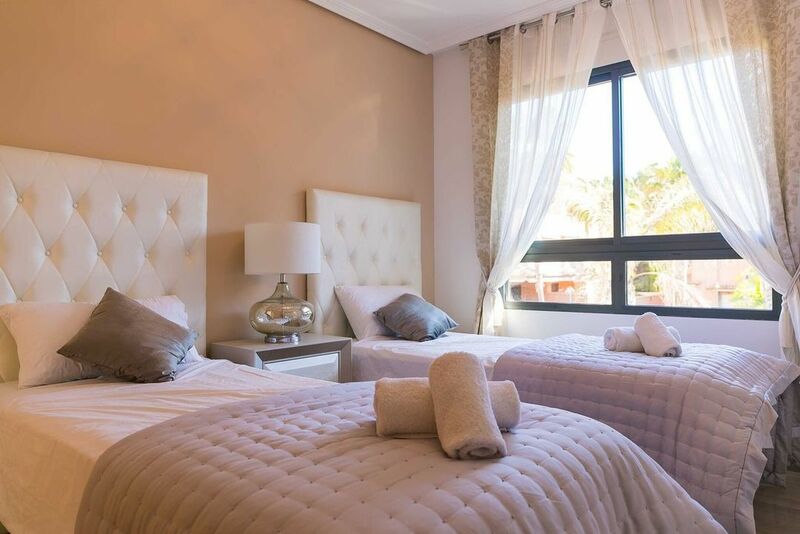 On the top floor, we have the 2 bedrooms and a bathroom. 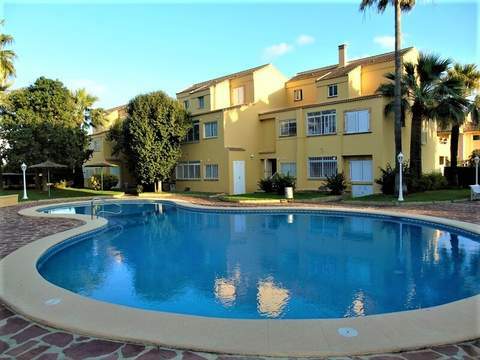 In the outside area, you can enjoy a beautiful community pool and garden area. 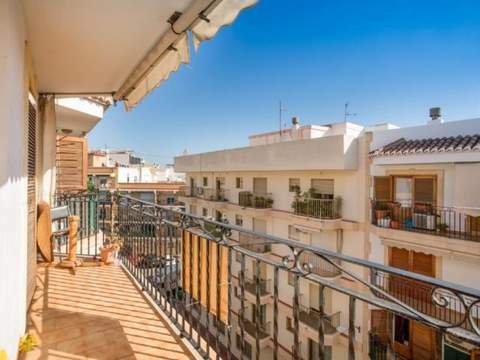 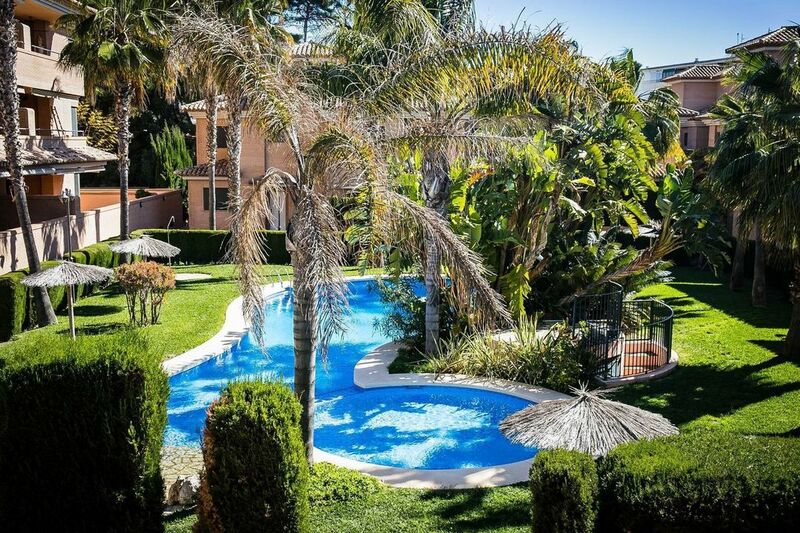 The townhouse is located close to amenities and few meters from the beach of Montañar I.